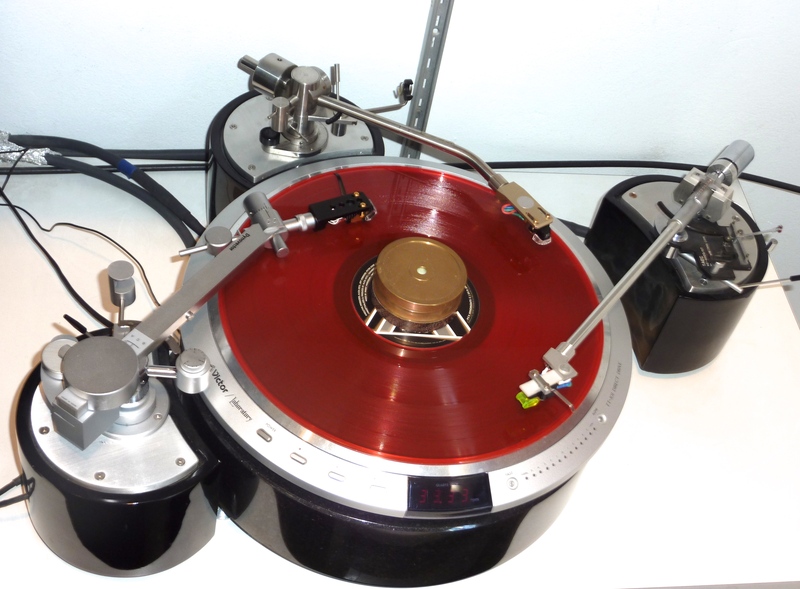 I just added a Herzan TS-140 Active Isolation Platform under my Victor DD turntable and armpods. When switched on....there was a loud 50-60Hz ground-loop hum where there had been total silence from the same set-up without the Herzan. I connected the ground wire from the balanced XLR arm cable to the ground post on the preamp and the hum was considerably reduced. I then tried using a grounded power cable from the Herzan (as that’s what they recommend) and the hum increased alarmingly. I then disconnected the Victor’s power cable from the outlet and the hum disappeared. So it seems that the introduction of the Herzan (with its motor and power supply) has somehow caused a ground-loop into the turntable motor? Now the turntable is Japanese 100V and comes with an ungrounded power-plug which slots into an ungrounded 240V-100V step-down transformer.